What Can't I Put Into The Skip Bin? 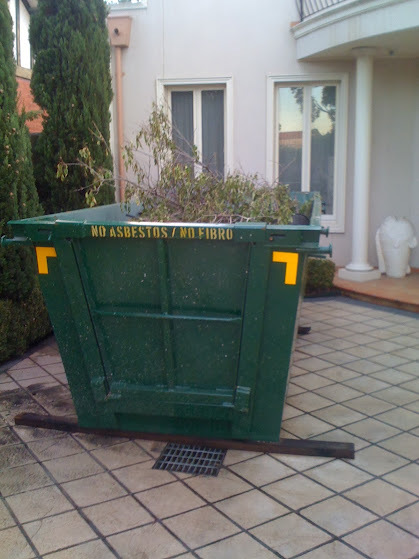 One of the most frequently asked questions is "What can't I put into the Skip Bin"? What you can and can't put into your Skip Bin, depends on what type of Waste of Bin you have ordered. If you have ordered a General Waste bin - then you can't put any Building and / or Renovation Materials. For a complete guidance of what you can and can't put into a skip bin, please visit our Waste Types summary. For Households clean up, Factories, End of Lease, Home or Office Moves - order General Waste Bin. For an instant Bin Quote & Booking, please click here or for more information of what you can and can't put into the bin, please contact us on 1300 605 624.